Since the end of the Second World War, global governance and international standards-setting has been dominated by the developed countries, with North America and Europe driving the decision-making structures and voting rights of the Bretton Woods system, notably the IMF and World Bank. However the old global governance architecture is no longer relevant and developing countries are seeking a greater voice in international decision-making at key international institutions. Due to the significant increase in the number of new sovereign nations as well as the rising share of world GDP accounted for by developing nations, the global financial architecture that was built in the 1940’s has become anachronistic. 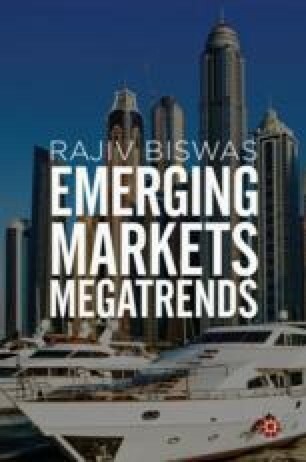 The rising economic importance of developing countries is transforming the international economic order, with large emerging markets driving the creation of new multilateral development institutions as well as changing the governance of the Bretton Woods institutions to create greater inclusiveness for developing nations.